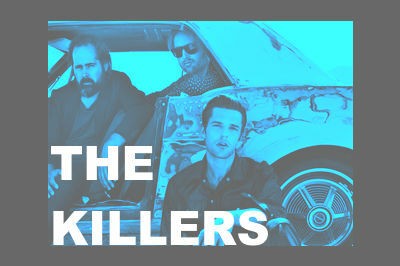 Las Vegas rockers The Killers are coming to the SSE Hydro Glasgow in November. The acclaimed band fronted by Brandon Flowers will play the Scottish venue on Monday 20 November 2017 with cuts from their most recent album ‘Wonderful, Wonderful‘. The lead single ‘The Man’ is already making waves and their surprise Glastonbury appearance this year really wowed the fans. With plenty of big tunes to pepper their set from albums like ‘Hot Fuss‘ including fan favourites ‘Mr Brightside‘ and ‘Somebody Told Me‘ it’s sure to be a Killer night.